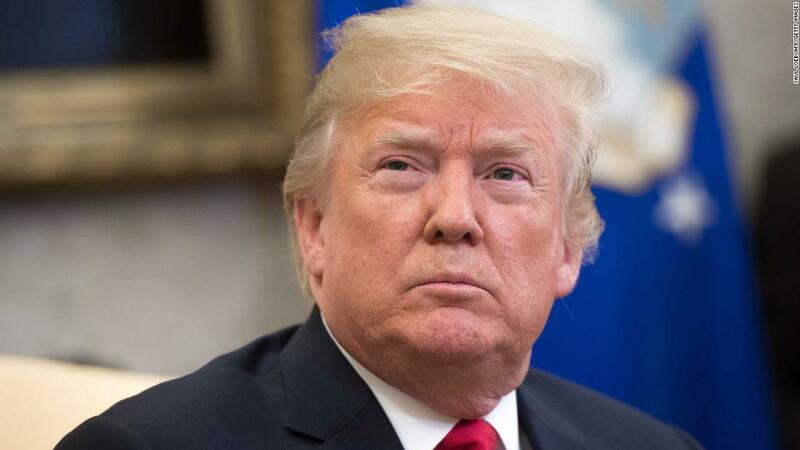 Washington (CNN) President Donald Trump said Sunday afternoon he still had not made his final decision on a Supreme Court nominee, but anticipated finishing by Monday. “I’m getting very close to making a final decision,” Trump said, adding that he would “probably” have a decision by Sunday evening or Monday morning. Trump has said he plans to unveil his pick to replace outgoing Supreme Court Justice Anthony Kennedy on Monday night after the longtime member of the court announced his intention to retire last month. Kennedy’s exit has afforded Trump the opportunity to replace the frequent swing vote on the court with a reliable conservative judge and influence the judiciary for decades. An official said Thursday that Trump had completed his scheduled interviews for potential nominees.